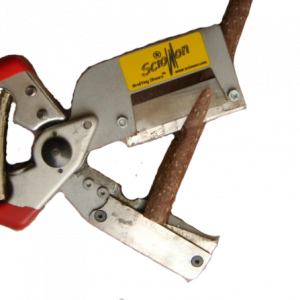 Scionon Grafting Shears- 15mm capacity-RIGHT HAND. Recommended for most grafting uses. Only available until stocks are sold out. Being replaced by the newer 22mm shears. Prepares graft wood 8mm to 19mm in diameter (approx. 3/8-3/4″). Most suited to whip & tongue grafting and peeling ’T’ buds for insertion onto rootstock. Available in right hand model only. SGS1-19R: Prepares graft wood 8mm to 18mm in diameter (approx. 3/8-3/4″). Most suited to whip & tongue grafting and peeling ’T’ buds for insertion onto rootstock. The hand held Scionon™ Grafting Shears™ are an extremely versatile tool allowing unskilled persons to prepare at least 6 graft types safely and easily. 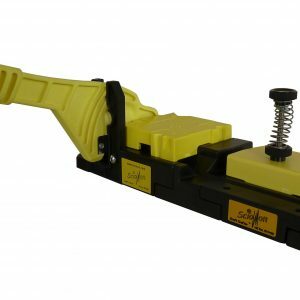 With training and practice this tool enables the novice grafter to prepare the following grafts – rind, whip & tongue, cleft & wedge grafts. It also cuts chip & ‘T’ buds. 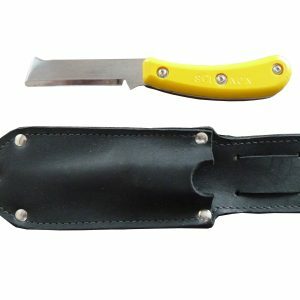 This tool is a portable hand held device allowing a multitude of applications and can be supplied with an optional holster for field use. 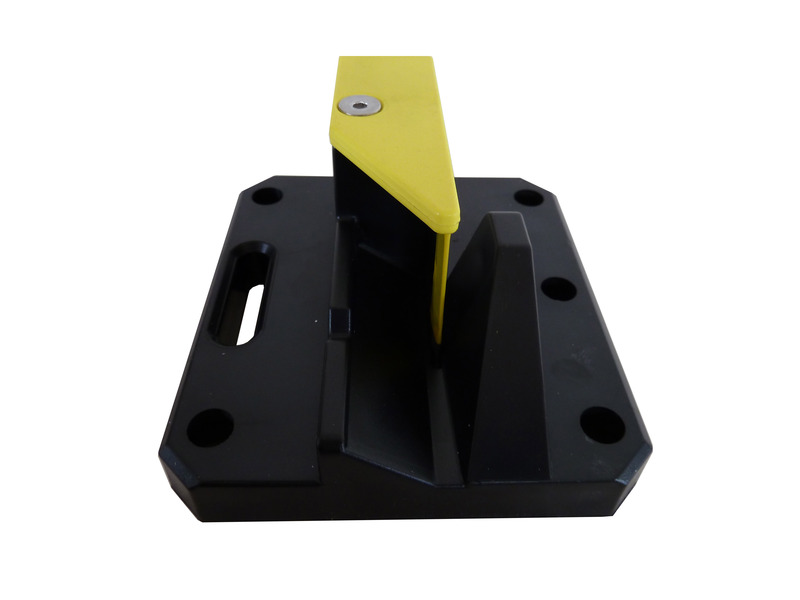 The base tool is supplied with full operating instructions, spare blade & fixings. The optional holster attaches to a belt and also has pockets for a knife and sharpening stone and/or spare blade storage. Graft Crafter™ models are backed by a 12 month replacement guarantee against defects in materials and workmanship. 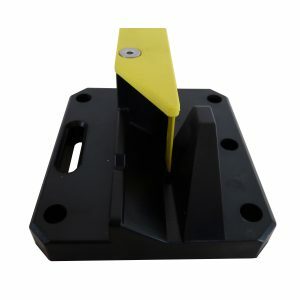 The GSU prepares graft wood 5mm to 25mm in diameter and is the most complete unit for grafters needing the capability to use a drop saw to prepare much larger wood than average, such a nuts or top working one-year fruit trees over to new variety. 99% OF GRAFTERS DO NOT NEED THIS UNIT!! 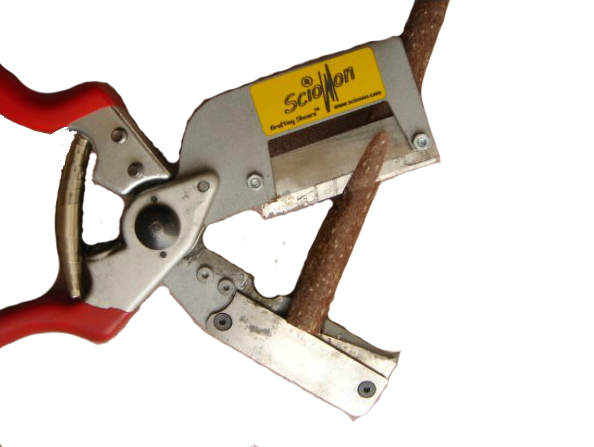 Scionon Grafting Shears- 22mm capacity-LEFT HAND. Recommended for heavier woods, high usage, and experienced grafters. The newer 22mm shears are the replacement for the 19mm shears. Prepares graft wood 3mm to 22mm in diameter (approx. 1/8-7/8″). Most suited to whip & tongue grafting and peeling ’T’ buds for insertion onto rootstock. Available in both right hand and left hand models. 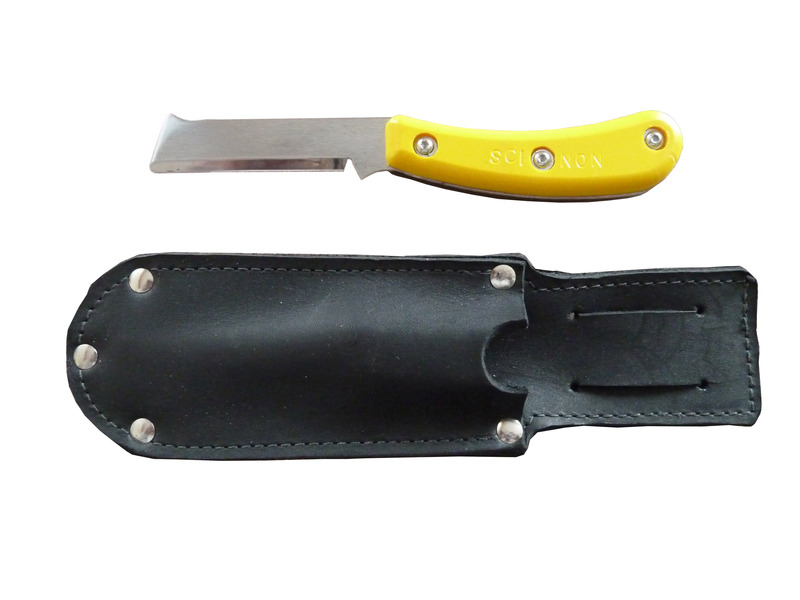 Scionon Grafting Shears- 15mm capacity-LEFT HAND. Recommended for most grafting uses. The newer 15mm shears are the replacement for the 13mm and 16mm shears. Prepares graft wood 3mm to 16mm in diameter (approx. 1/8-5/8″). Most suited to whip & tongue grafting and peeling ’T’ buds for insertion onto rootstock. Available in both right hand and left hand models. Subscribe to our Newsletter for the latest news and deals!